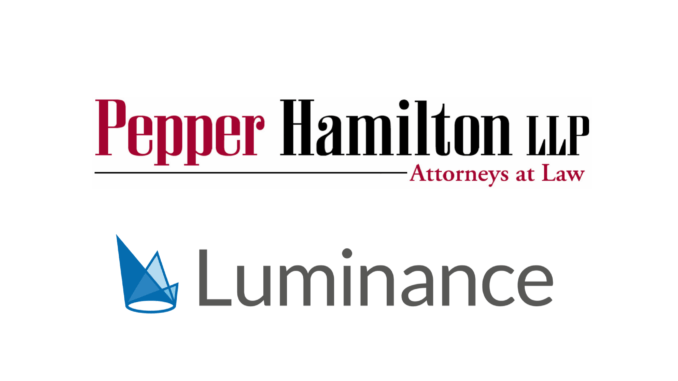 Legal AI company, Luminance, has kicked off LegalTech week in New York by announcing that it has won US law firm, Pepper Hamilton, as a client. 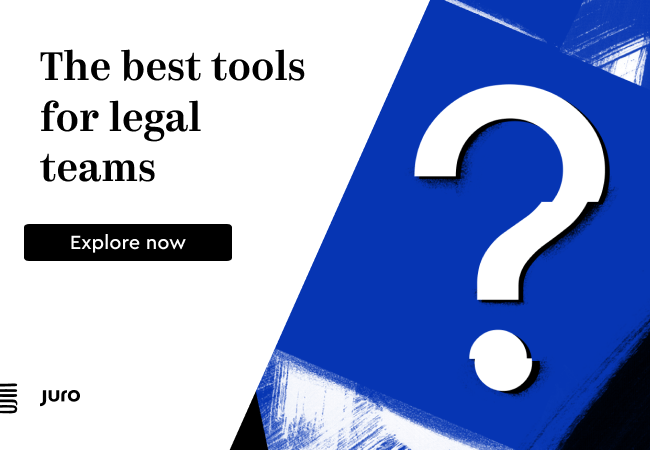 The gaining of a well-known AmLaw 100 law firm is an important step for the UK-based AI company as it has been investing heavily over the last 12 months in winning clients in North America, with two offices there now. 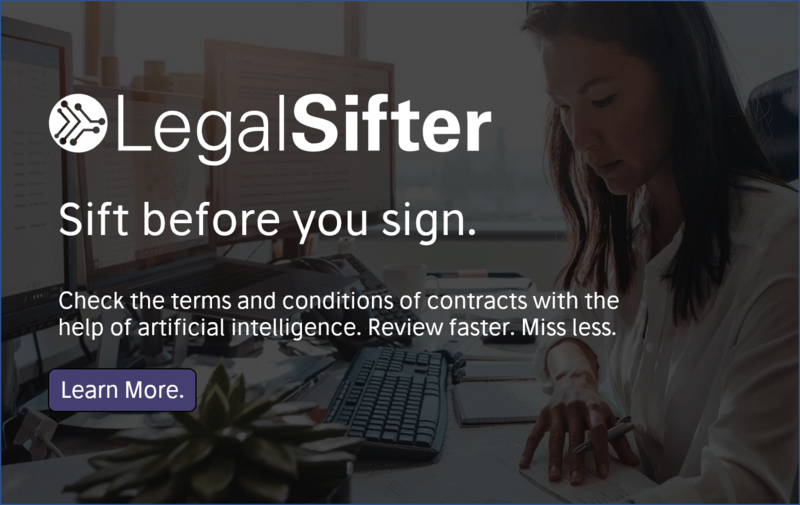 The firm has decided to deploy Luminance’s doc review capabilities for M&A due diligence after a pilot that compared the AI technology with a manual review, the company said. The firm especially seemed to like Luminance’s ability to cluster piles of unknown documents into relevant groups. Pepper Hamilton has more than 425 lawyers in 14 offices across the US. Luminance has been stepping up its global expansion efforts and now has offices in Chicago and New York, London and Cambridge, and also Singapore – with a new office in Australia apparently planned as well.